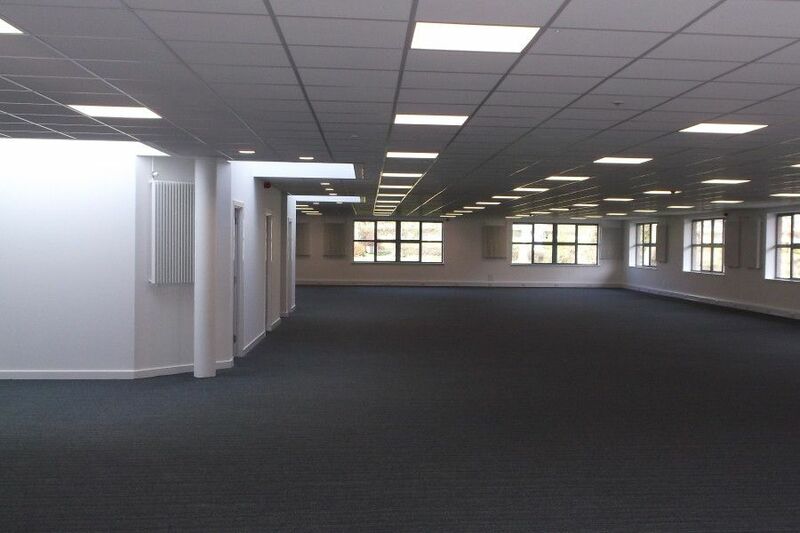 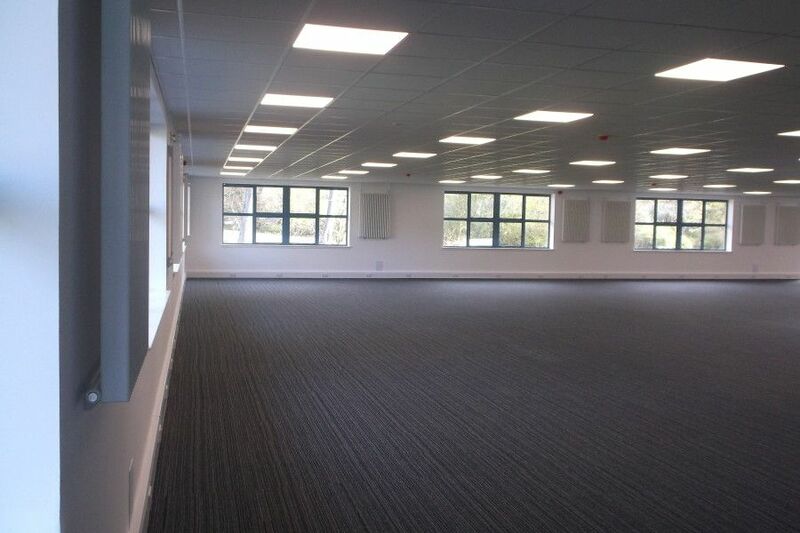 This has to be one of the more dramatic changes in an office pre/post refurbishment that akp have completed of late. 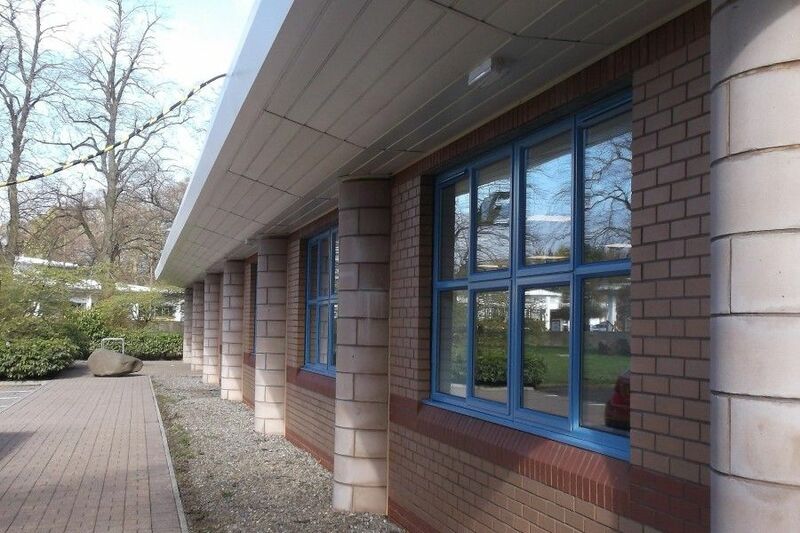 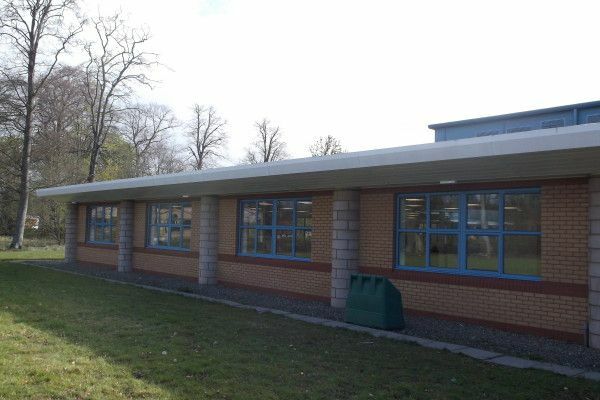 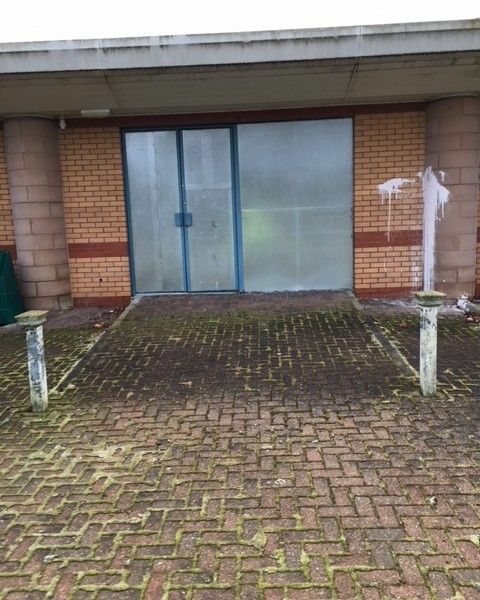 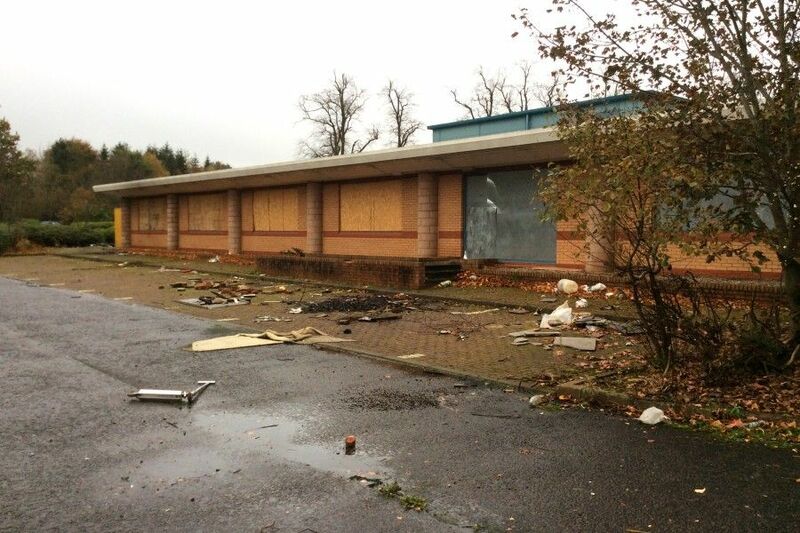 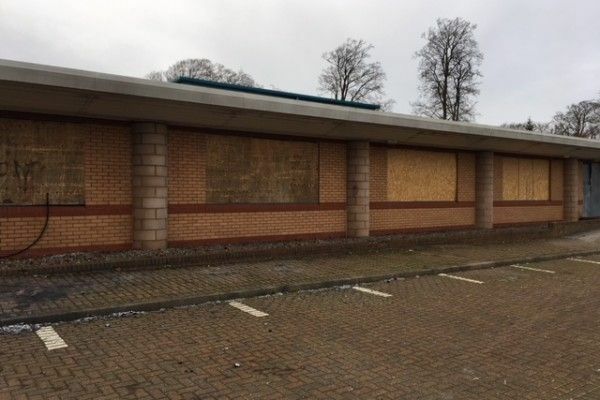 The brief for this project was to strip out and refurbish an office pavilion at Kirkton Campus in Livingston. 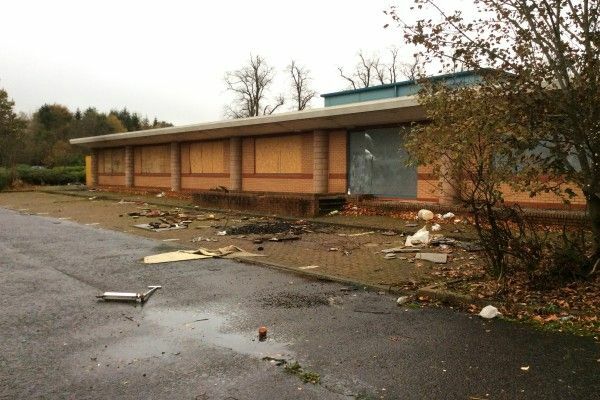 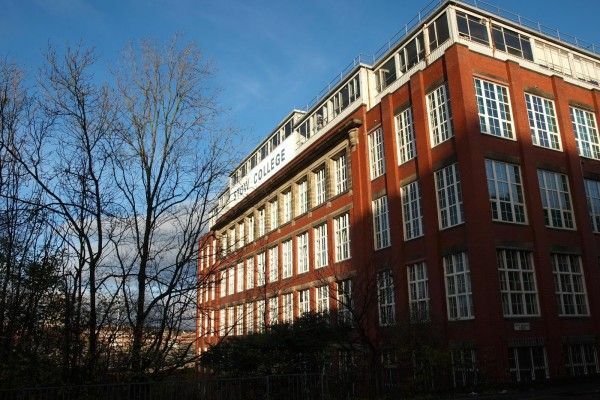 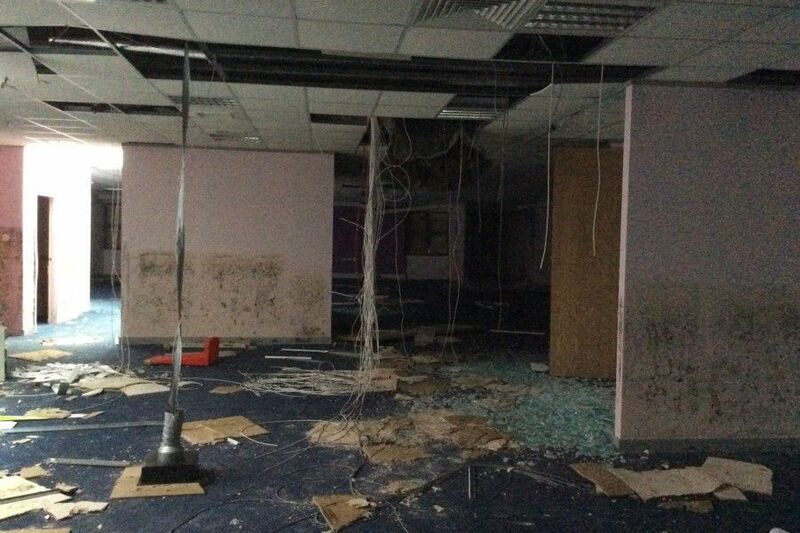 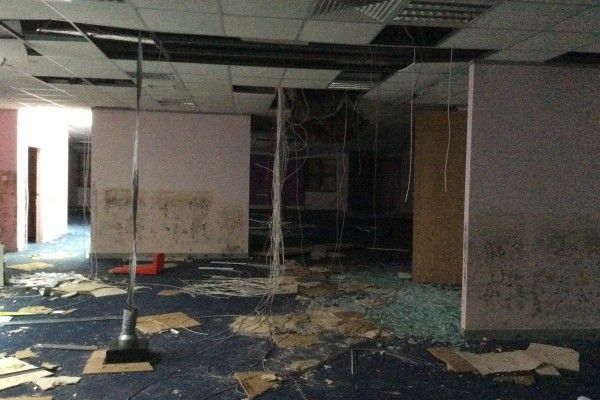 The building had been extensively vandalised both internally and externally with many fixtures and fitting ripped out. 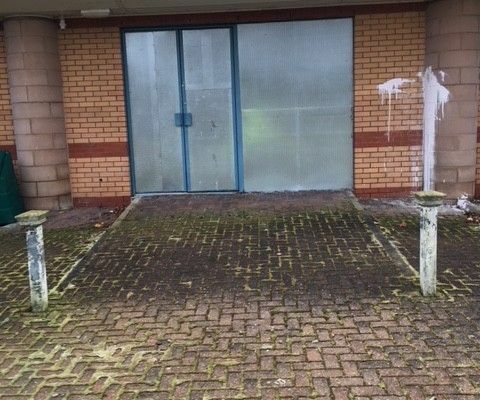 akp began the project with the general removal of all vandalised items after which they commenced with the demolition of internal ceilings, wall linings, partitioning systems and mechanical, electrical, plumbing installations. 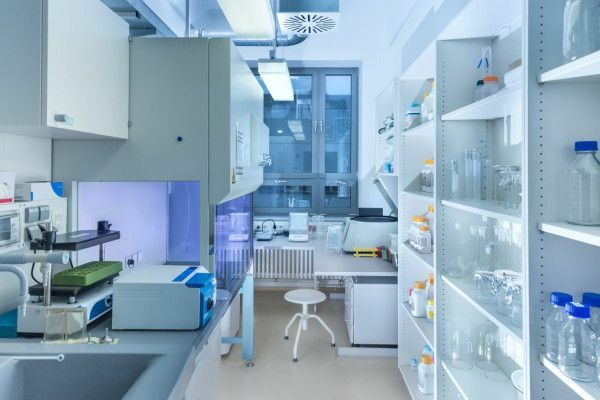 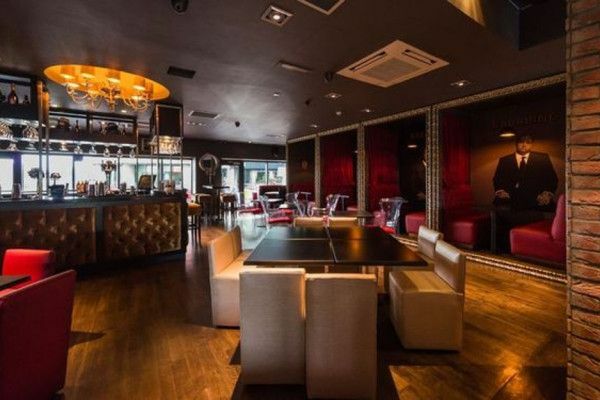 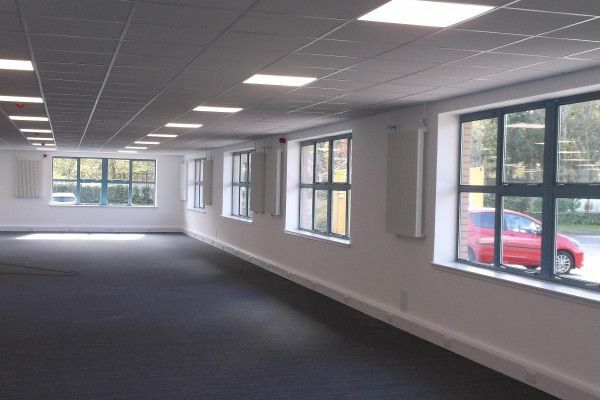 The building was fitted with new plasterboard wall lining, ceiling, mechanical and electrical works, toilet facilities and associated plumbing works. Finally there were general fabric repairs to the envelope and windows. 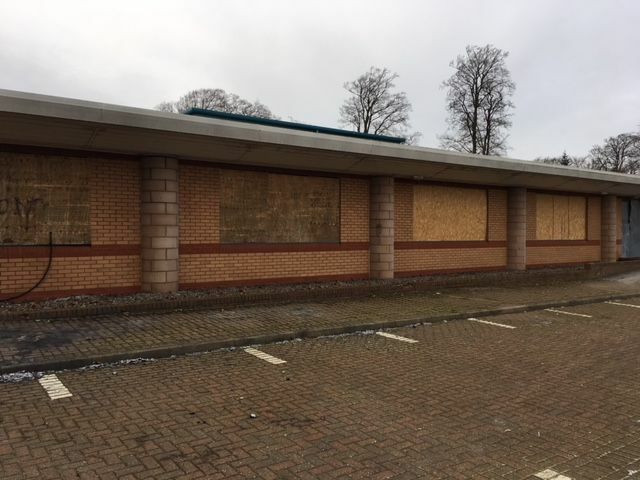 The demolition works commenced mid January 2018 for 4 weeks duration. 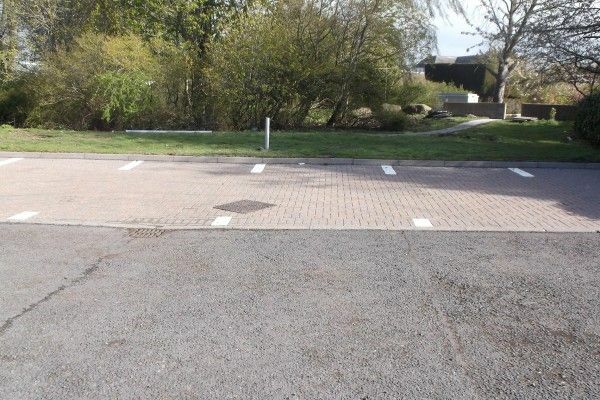 All works were complete early May to allow for occupation by the client.